Last month, 343 Industries company shared some interesting details about the upcoming Halo 5: The Guardians game. As it became known, the new protagonist of both the shooter and the Ridley Scott’s project will be Agent Lock. And recently, Halo: Nightfall digital series has got its first screenshot, which demonstrates this character. The latest Halo: Nightfall screenshot has been published by the Variety portal. According to its information, the image has been exclusively provided by Xbox. 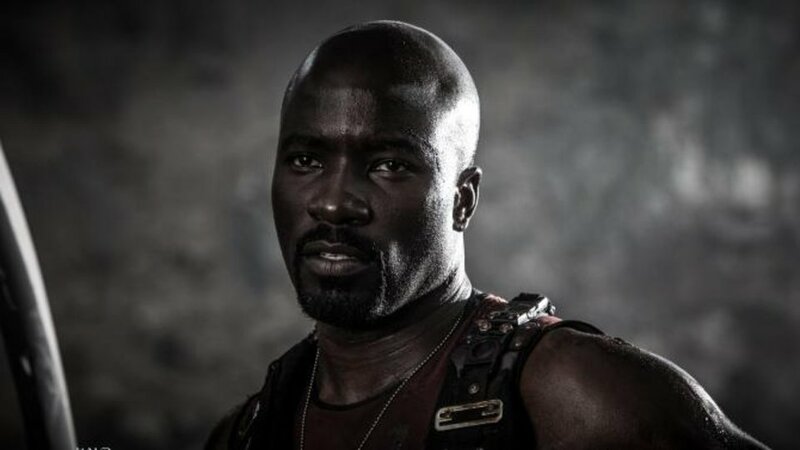 The role of Agent Lock will be performed by Mike Colter, famous for his work on Million Dollar Baby movie, The Good Wife and Law & Order: Special Victims Unit TV series, etc. The actor has mentioned that in his career Halo: Nightfall digital series will become the first project, which is based on the video game’s universe. “The script was incredibly gripping. It introduces an intriguing and mysterious world that I wanted to know more about”, - Colter has said. Mike has also shared some news from the project’s shooting stage: “My favorite experience thus far would be shooting a scene in Belfast where I’m chasing an enemy who poses a serious threat to the people Agent Locke has sworn to protect through the city. The scene is an action-packed sequence that involves some cool special effects and a lot of coordination with the stunt team to fulfill the director’s vision. I can’t wait to see how it turns out”. Xbox will present the Halo: Nightfall TV series at Comic-Con, which will be held on July 24th. The executive producer of 343 Industries - Kiki Wolfkill, - the director of the franchise development - Frank O’Connor - and Mike Colter will discuss the project and will show some footage.